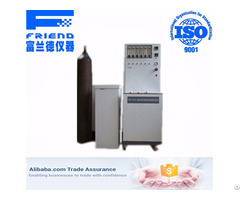 The machine is mainly in the form of sliding friction, in the high point of contact pressure conditions to assess the carrying capacity of lubricants. 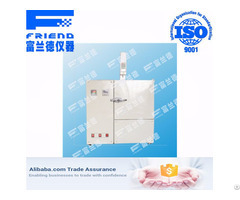 Including the largest non-card bite load PB, sintering load PD, comprehensive wear value ZMZ. 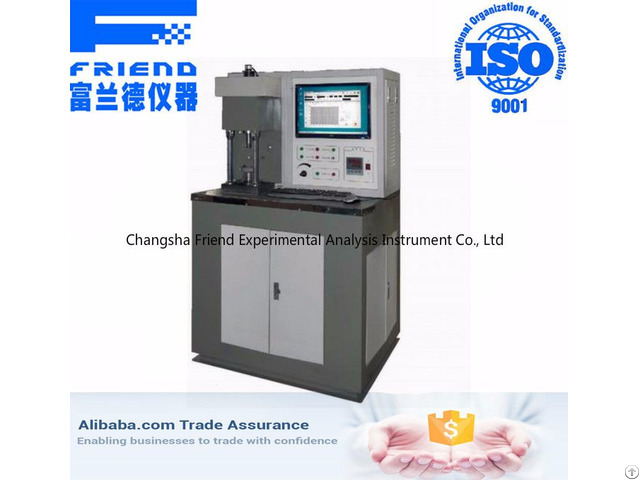 The machine can also be used as the lubricant of abrasion resistance testing and determination of the coefficient of friction and record of friction force and temperature curve. 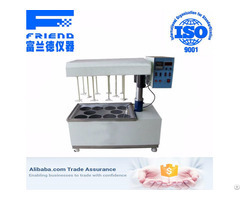 The machine is equipped with high precision measuring device, measuring friction vice grinding spot size and friction wear spot computer screen shows that measured and recorded.